During the conflict, thousands of slaves made their way to Union lines. Approximately 500,000, roughly one-seventh of all enslaved black people in the CSA, passed from Confederate to Union control. Their plight was often hard and uncertain. Nearly 180,000 black men, most of them former slaves, wore Union blue. The "U.S. 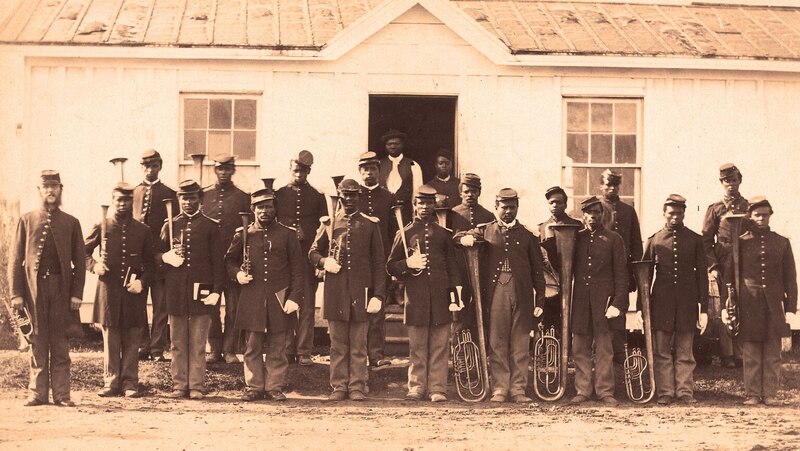 Colored Troops" faced obstacles and injustices, yet their solid service made a strong case for full citizenship.